Location Location Location 10 second walk to the New Fall River Justice Building. Excellent retail or office commercial condo unit on the first floor. 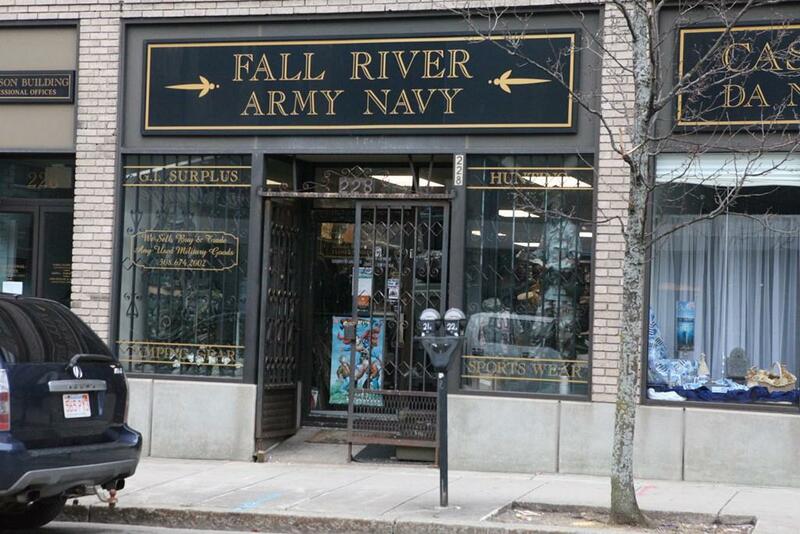 Currently being used by the long time Fall River Army Navy Surplus Store. Owner is retiring and selling the condo unit, the business and inventory is also for sale but not included in this price. Inquire with agent for more details. Please do not go to the store without an appointment. There is an additional 600 square feet of basement for storage.